Join us on Sunday, December 17th, 2017 for our sixth Toronto Beyblade Burst Tournament downtown at A&C Games! I've noted it below, but I would also like to stress especially for this event: please be sure to arrive ON TIME for this tournament. We will finish registration at 1:30PM and will begin the tournament immediately. If you think you're going to be a little bit late, let me know and we may be able to work something out. Thank you! Please note that the admission fee for this event is $5 due to the venue fee in combination with the $0 tournament entry fee. WBO entree fees waived for all events Until January 4th 2018! Beyblade Burst is the brand new, third generation of Beyblade by TAKARA-TOMY! It launched in 2015 in Japan and Hasbro recently launched it in Canada in September 2016. 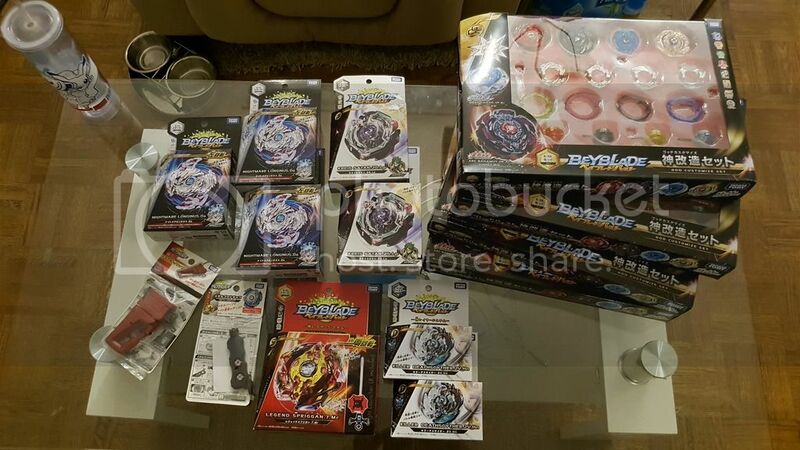 If you are not familiar with Beyblade Burst, please take a look at the Beyblade Wiki article covering it, the Beyblade General Forum, and the Beyblade Burst Hasbro Topic for the most up to date information about Hasbro's release of the series internationally. 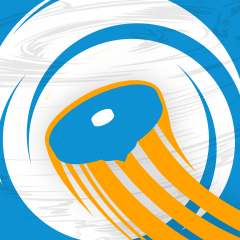 Selling is Forbidden: Discussing, performing, or soliciting sales of Beyblade (or any type of) items within the A&C Games premises is strictly forbidden due to store policy. Any players caught doing this will be disqualified from the tournament, reported to A&C Games staff and potentially banned from the store. Sales may also not take place directly outside the store. You may discuss any sales in general here, but they may not take place inside the store. I've received a direct notice from them to remind everyone of their policy of no soliciting permitted inside of the store, so it has to be handled strictly to ensure we can continue to use the great space they provide! Thank you for your understanding! I don’t know if I should come because I’m watching the last Jedi on the 17th what do you think I should do? Watch the last Jedi or go to this tournament? (Dec. 07, 2017 9:52 PM)Tahoor Wrote: I don’t know if I should come because I’m watching the last Jedi on the 17th what do you think I should do? Watch the last Jedi or go to this tournament? Pretty sure The Last Jedi will be playing a lot more often than we have tournaments, so you should come to the tournament. Ahh, too bad! You could probably even see it at night after the tournament downtown ... but in any case I hope to see you at the next tournament. Fixed an error in the tournament details with the admission fee. Entrance is $5 ($0 WBO Fee waived for 9th Anniversary, $5 A&C Fee). Sorry guys Hunter won't be able to make it to this one he has a friends birthday party to go to. See you at the next tournament and hope everyone has fun. And no worries, just ask the judge before your matches and we'll be sure to get you a Beyblade/Launcher to use for each one. Stuffs came in! Please PM me to arrange a sale. All sales must be arranged to take place before or after the tournament outside and a few doors down from the venue. *I have received a lot of messages asking if I can put items on hold until the next tournament or a future date. Unfortunately, I cannot as this would be unfair to those who are attending the current tournament looking to get them. All sales will be prirotized according to the order any messages were received. From me? If so, please send me a private message. Thanks! Wow, u guys make me jealous that I don't live in Toronto. U guys are selling amazing stuff! (Dec. 14, 2017 3:33 AM)Foxer Wrote: Wow, u guys make me jealous that I don't live in Toronto. U guys are selling amazing stuff! If anyone is able to bring a B-09 Burst Stadium that would be great. Having 3-4 stadiums is preferred. I will be bringing 1. I really want to come, but I am sure I will not be able to since I live in the seattle area and it would be 39 hours to get to the location. (Dec. 14, 2017 9:42 PM)BurstMaster Wrote: I really want to come, but I am sure I will not be able to since I live in the seattle area and it would be 39 hours to get to the location.